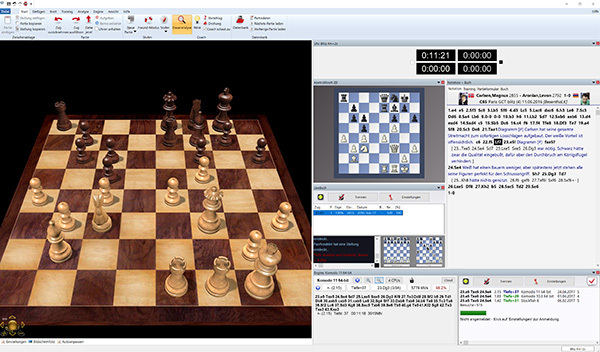 * Syzygy endgame tablebases are not included with Komodo Chess 11. Minimum: Pentium III 1 GHz, 2 GB RAM, Windows 7/8, DirectX9, graphics card with 256 MB RAM, DVD-ROM drive, Windows Media Player 9 and internet access. Recommended: PC Intel i5 (Quadcore), 8 GB RAM, Windows 10 or 8.1, DirectX10, graphics card with 512 MB RAM or more, 100% DirectX10- compatible sound card, Windows Media Player 11, DVD-ROM drive and internet access. 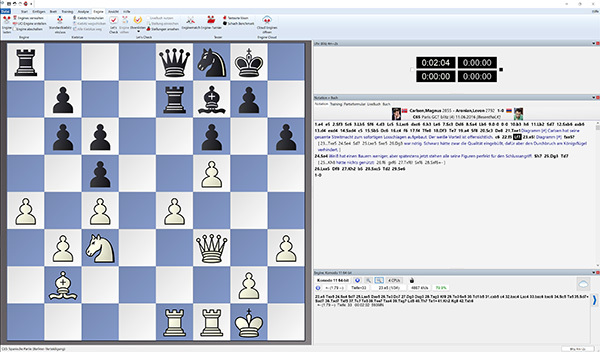 System requirements for ChessBase Account: Internet access and current browser, e.g. Chrome, Safari. For Windows, OS X, iOS, Android, Linux.